What if my video device is not supported? This manual contains all the information you should need to get MixCast up and running on your machine, as well as a number of helpful tips and resources to get the most out of your setup. If you’re looking to set up MixCast for your own use, check out the Getting Started section! If you’re interested in getting better acquainted with MixCast’s suite of features, try browsing Advanced Functionality. For a rundown of MixCast’s configurable options, the Settings Reference has a complete list including detailed descriptions.  Lastly, the Additional Information & Troubleshooting section contains resources and information to help you resolve any issues you may be experiencing with MixCast.